Listen to co-founder Chris Scattergood interviewed recently on the BBC World Service. 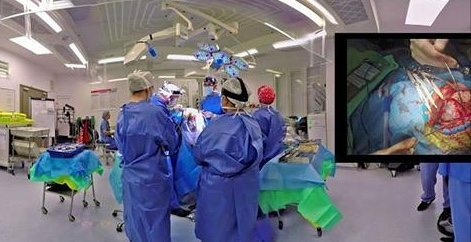 With a combination of 360 HD cameras and head-mounted GoPros, viewers can experience the surgery both from the point of view of the patient and the surgeon. At the beginning of the film you’re the patient, being wheeled into the operating theatre for the surgery. Then, you join the medical team from the eyes of the surgeon. A virtual screen in the operating theatre shows details of the invasive procedure. It’s also possible to look around the entire room. Each stage of the procedure is narrated by a consultant neurosurgeon. “For us, recording the entire procedure in VR enables us to start the process of recreating the surgery in a VR simulation, one where trainee surgeons can practice the key stages of the procedure in a safe virtual operating room, and actually feel in their hands the textures of all of the different tissue types using our FeelReal VR solution,” said Chris Scattergood co founder of Fundamental VR, which produced the video. The video is available on YouTube, but best experienced through a VR headset. FundamentalVR was pleased to work with the neurosurgical team at The Royal London Hospital to create a world’s first! An immersive experience showcasing the treatment of life-threatening brain aneurysms. https://www.fundamentalvr.com/wp-content/uploads/2017/09/Brain-Surgery.jpeg 242 471 Richard Vincent https://www.fundamentalvr.com/wp-content/uploads/2018/02/FUNDAMENTAL-VR-logo2.png Richard Vincent2017-09-11 09:26:502017-09-11 14:32:59WIRED: World's first brain surgery in virtual reality. 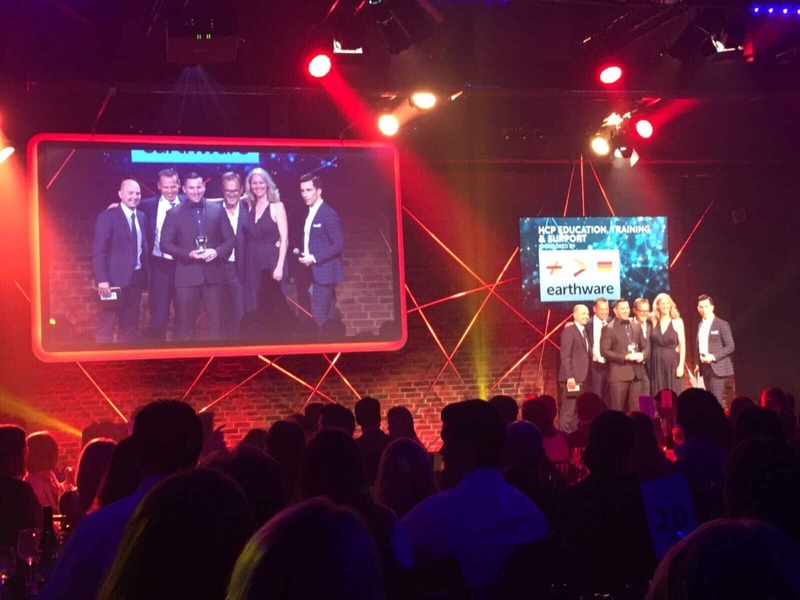 Delighted to scoop best use of New Technology and best HCP Education training with our FeelRealVR simulations with HiveHealth for Pacira Pharmaceuticals at the PM Society Digital Awards in London last night. https://www.fundamentalvr.com/wp-content/uploads/2017/09/IMG_6687-copy.jpg 3264 2448 Richard Vincent https://www.fundamentalvr.com/wp-content/uploads/2018/02/FUNDAMENTAL-VR-logo2.png Richard Vincent2017-09-07 10:40:062017-09-07 10:40:06FVR scoops 2x PM Society Awards! 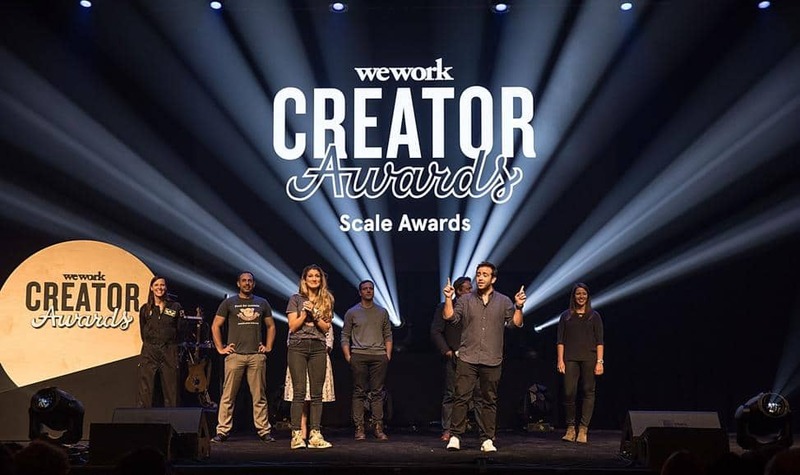 We are excited to announce that Fundamental has been shortlisted for “The Scale” Wework Creator Awards. We are looking forward to the final judging and showcase event on September 14th. Join us, you can book tickets here.